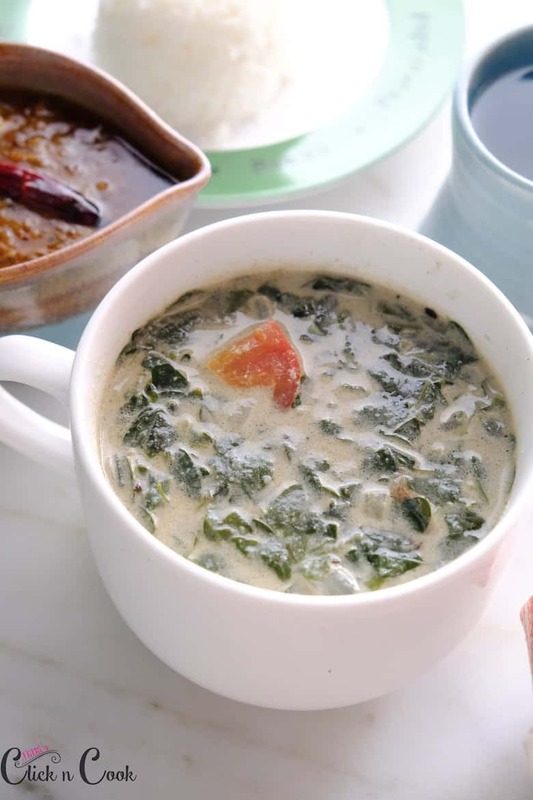 This Murungai keerai Thanni saaru/Drumstick leaves soup is so healthy and easy to make and bursting with flavour. The medicinal value of Drumstick leaves is tremendously limitless. This soup is super comforting, soothing, Quick and on your table in just under 15 mins! 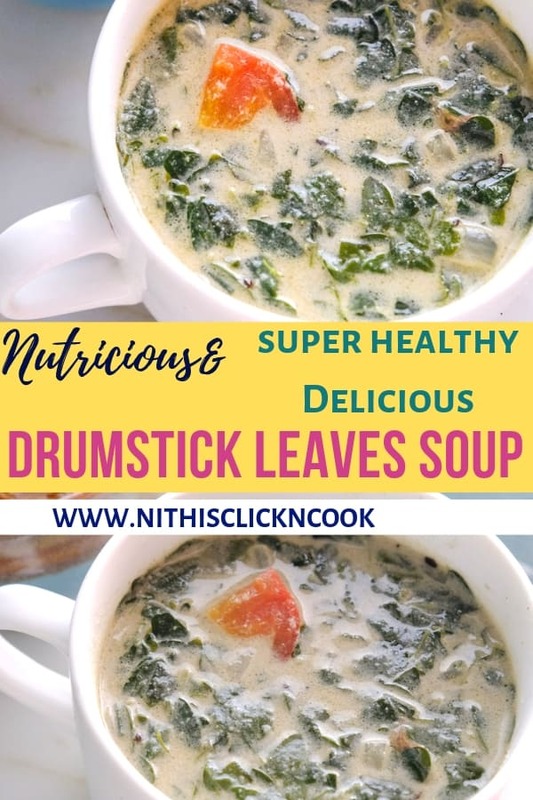 This drumstick leaves soup recipe is shared by my mom, she makes it very often because of the healing benefits of the drumstick leaves. The term “Moringa leaves” has to gain popularity and its trending among wellness circle. Everybody has got astonished by the humble plant and its healing power. 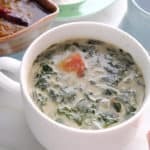 How do you make Thanni Saaru/Drumstick leaves soup? Wash drumstick plants thoroughly under running water. 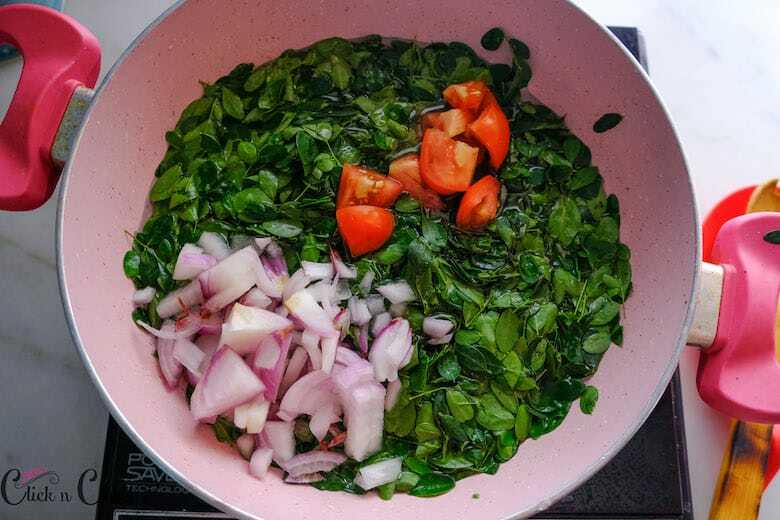 Heat up water in your soup pan, add drumstick leaves, onion and tomato. Let it Boil for a few minutes. 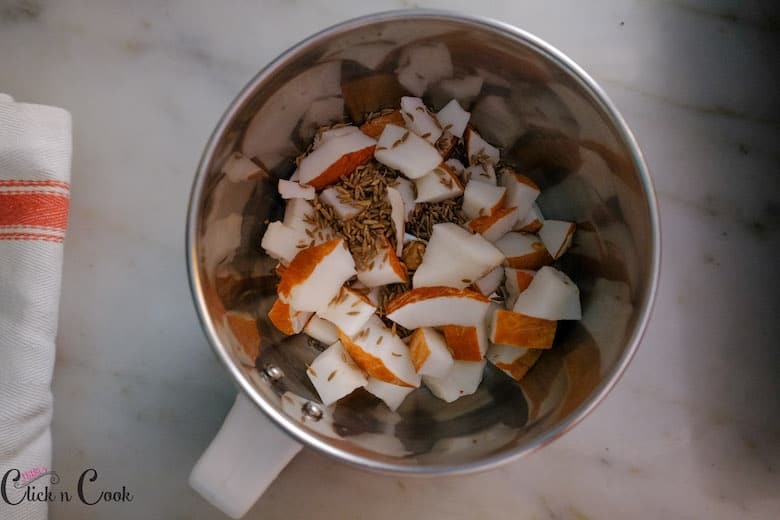 Adding warm water, grind coconut with cumin seeds and extract coconut milk. 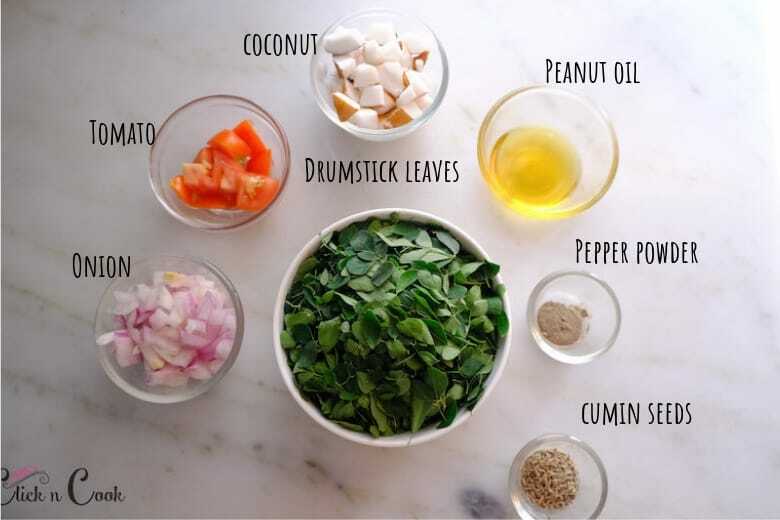 Add coconut milk to boiling drumstick leaves soup. Turn off from heat, Add salt and pepper. Serve. Drumstick leaves/Moringa leaves: It is rich in many important nutrients including vitamin C, Vitamin B6, Iron, Riboflavin, Protein. Coconut milk: Coconut milk boosts immune system rich in Vitamin A, Vitamin B-12 and D2. It cures mouth ulcer and stomach ulcer. Cumin: It cures indigestion, Rich in iron and helps to improve immunity. 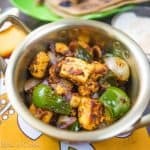 What are the types of greens can be used for thanni saaru? Store-bought coconut milk: Yes, of course, you can use store-bought coconut milk. 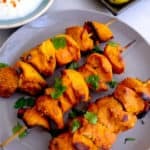 You can mix cumin powder into the coconut milk and follow the method. Coconut powder: If you have coconut powder in hand, you can mix coconut powder with 1cup of warm water, After 5 mins coconut milk is ready. 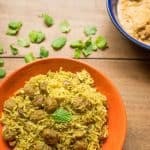 Now you can mix cumin powder and follow the same procedure. 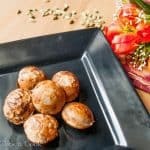 How do you serve Thanni saaru? 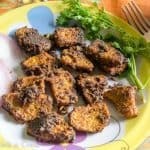 Thanni Saaru can be served with a bowl of soup or with rice. 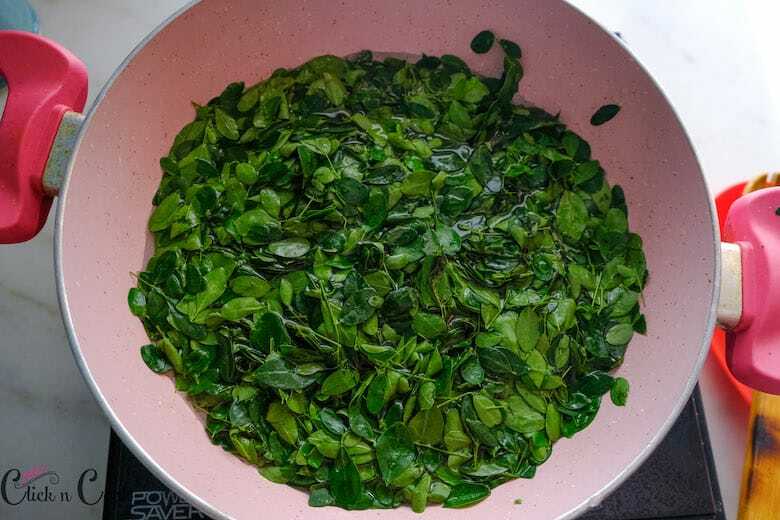 How long can I store Drumstick leaves soup? This can be stored for 1 to 2 days in the refrigerator. I don’t recommend storing for a longer period of time as it reduces nutritious value. 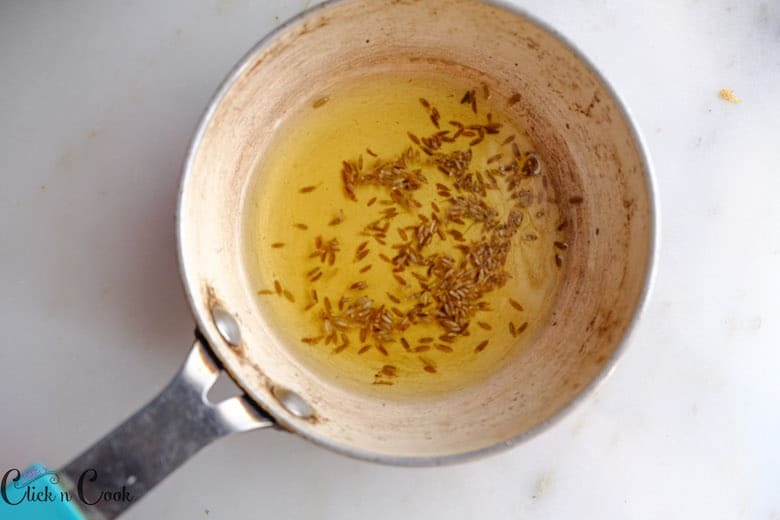 For Seasoning: Heat up oil, add cumin seeds. Let it sizzle for minute. Add extracted coconut milk and boil for just for 2 mins. 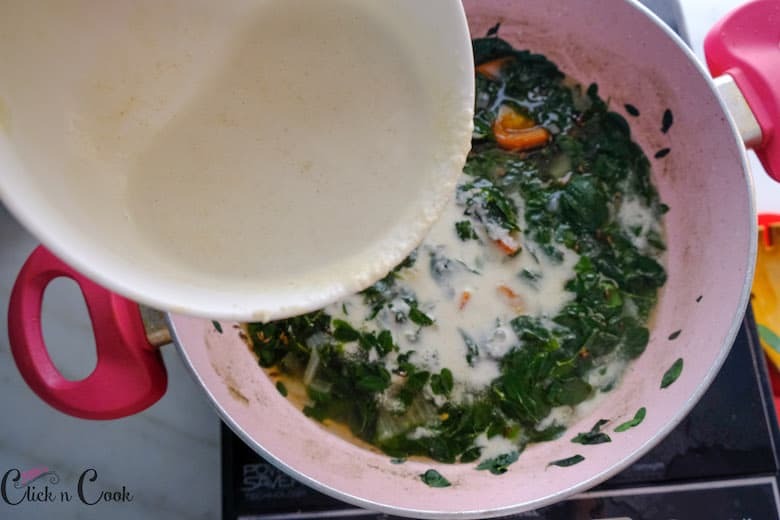 Now the Murungai Keerai Thanni saaru/Drumstick leaves soup is ready! 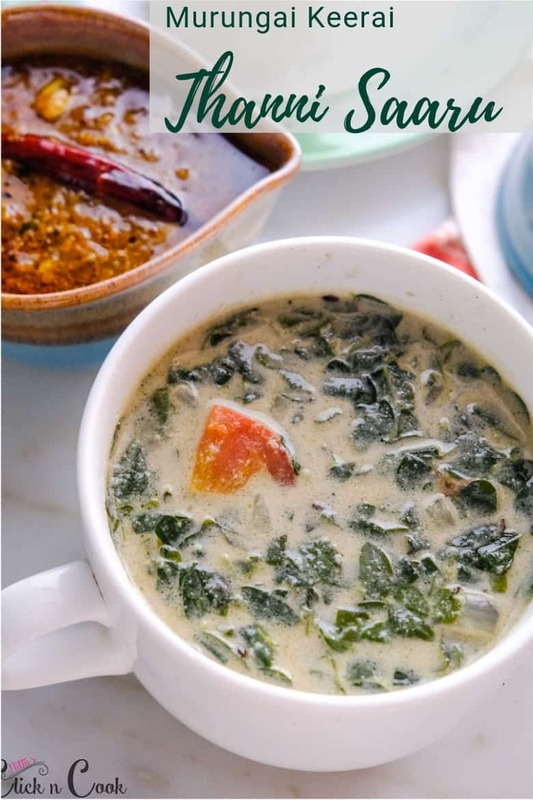 Murungai keerai Thanni saaru/Drumstick leaves soup is so healthy and easy to make and bursting with flavour. 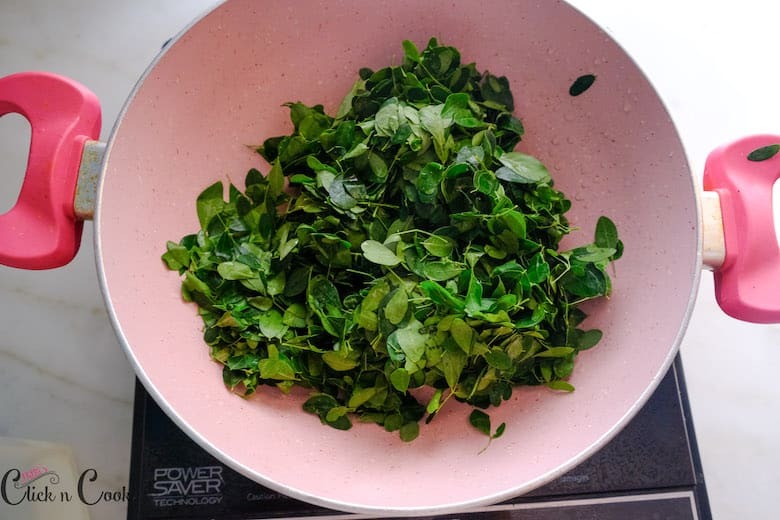 The medicinal value of Drumstick leaves is tremendously limitless. This soup is super comforting, soothing, Quick and on your table in just under 15 mins! 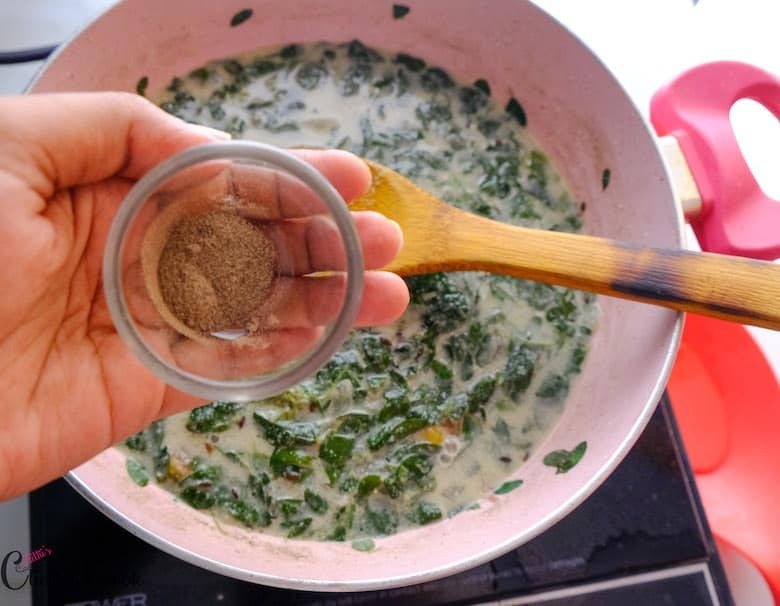 Now grind coconut and jeera by adding 1/2 cup of warm water and grind to a fine paste. Extract coconut milk throughly using mesh strainer. Tturn off your heat,Add pepper powder and salt. 1. 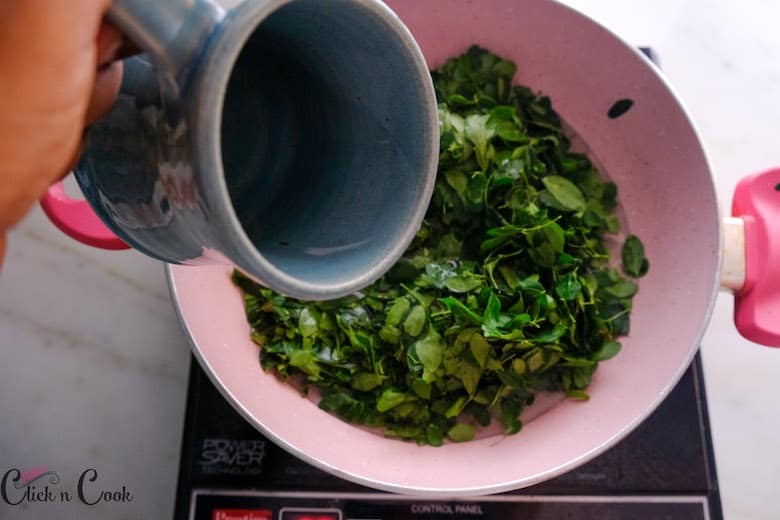 What are the types of greens can be for thanni saaru? 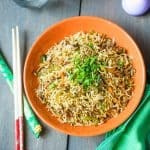 2.Can I use coconut milk? 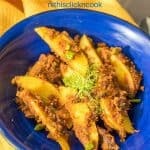 3.How do you serve Thanni saaru? 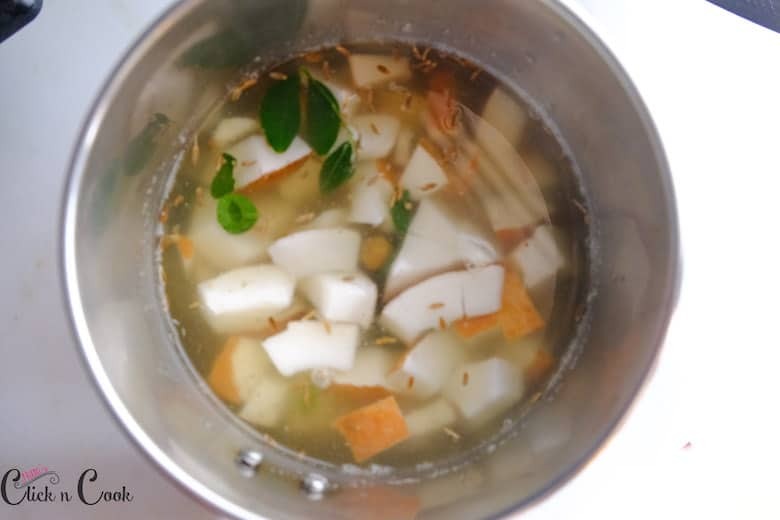 Thanni Saaru can be used with a bowl of soup or with rice. 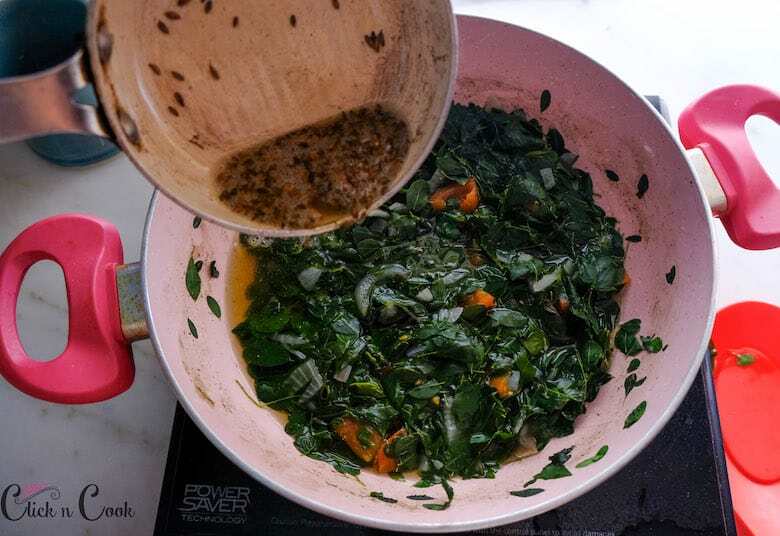 4.How long can I store Drumstick leaves soup? This is something new for me!!! Thank you deepa! Im glad to see your comment! 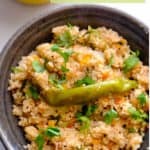 This thanni saaru looks different from the one we prepare the ‘Thanni saaru’ just with the water which is used to wash the rice. The photograph is very beautiful and the recipe looks tempting! The way showing step by step with picture make us to very clear to understand. Thank you very much. Thank you so much for stopping by and dropping me a comment..keep visiting! 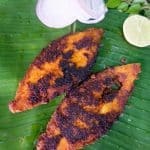 I am planning to make this today with valaarai keerai using the water from washing rice.